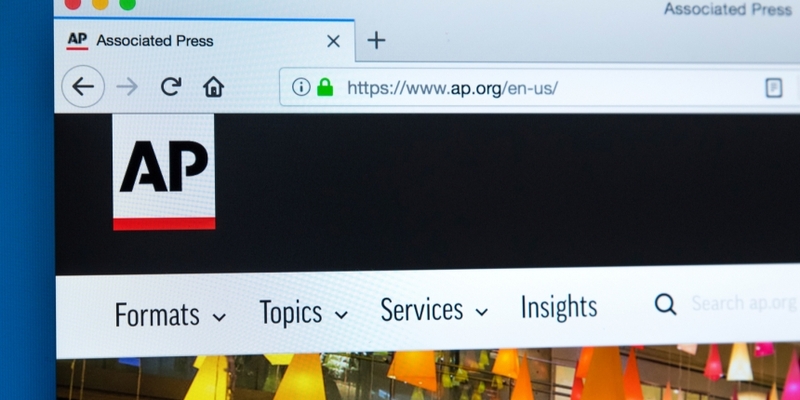 The Associated Press (AP) is partnering with blockchain journalism startup Civil to license articles for, Digiday reported Tuesday. Civil Media Company is planning to license the AP’s content to its various newsrooms as one aspect of the deal, according to the report. Another aspect will see AP and Civil collaborating to track Civil newsrooms’ original content and enable more effective licensing for the blockchain startup. Civil founder and CEO Matthew Iles told Digiday that the partnership was aimed at ensuring content creators receive credit – both in name and compensation – for the works they produce. At present, media companies estimate that anywhere between 50 and 70 percent of content is republished without either attribution or compensation, he said. He added that news articles may now even be used to spread misinformation or fake news on occasion. “This presents an opportunity to have a real track record of who’s allowed to publish content and how it’s being used,” he said.